Get Listed. Get Noticed. Get Moving. 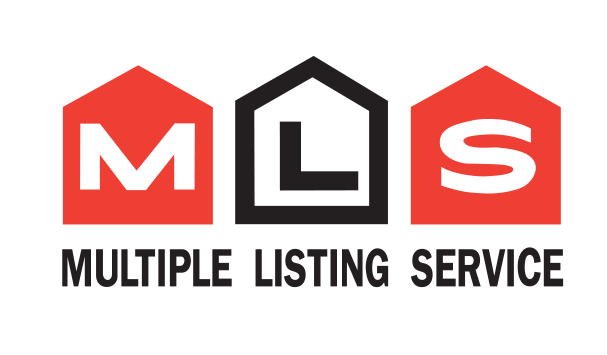 Buying or selling a home in Halifax, Dartmouth, Bedford or neighbouring communities? Our energetic team of real estate professionals will make it easy to discover your new home. We're recruiting! Are you a community-oriented team-player who's passionate about real estate? Send in your resume and start your career on the path to success.